Terre d'Hermès – meaning 'Earth of Hermès' – was launched in March 2006. Perfumer, Jean-Claude Ellena was inspired in the creation of the fragrance by the works of author, Jean Giono. The fragrance features notes of orange, gunflint, flint, vetiver and benzoin. The bottle was designed by Hermès designer, Philippe Mouquet, and features an 'H' cut into the base of the bottle. The fragrance was joined by a Parfum version in 2009, and more recently Terre d'Hermès Eau Très Fraîche in 2014. 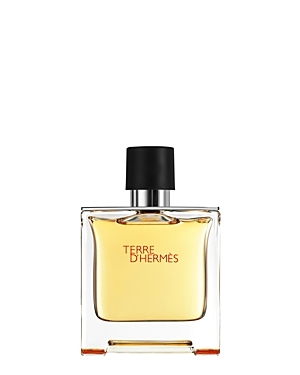 There are 507 reviews of Terre d'Hermès. This fragrance has a very strong citrus note that I can definitely see why women may enjoy. Personally, I did not enjoy it due to the tart presence that never seemed to simmer on the dry down and made my mouth water. It lasted for a good eight hours. I could see a man in his late 20s to mid 30s appreciating it. Overall I give it 4 out of stars. The overall impression is dirty orange/grapefruit. It's filled out with cedar and pepper. Drys down to a dry cedar vetiver. I assume this one has been reformulated from its heavier early days. I get moderate longevity, and low/moderate projection. More of a summer scent to me. Better than average, but I'm grading this against others that are batting in it's league. Neutral. A well crafted cedar fragrance that smells natural. A little bit of orange/lemon is present in the background. There is an odd mineral note that does suit the vibe of this, but does take away from the versatility and adds a bit of maturity. Probably best suited for formal wear in cooler weather. A fresh but elegant « masculine » fragrance that’s got a bit of sweetness (or softness) and is different enough from the others. Are you sad because Fendi discontinued Life Essence? Are you a few decades too young to wear Paco Rabanne? 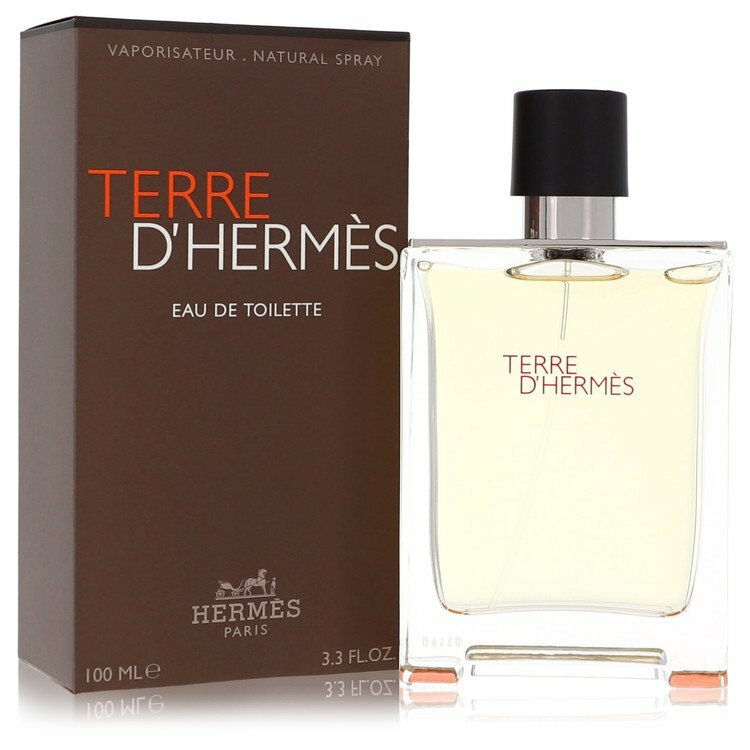 Lucky for you, Hermes has crafted Terre D'Hermes, a versatile and utilitarian ode to everything that is "good enough." All citrus, cedar, and pepper...all day long. The opening is wet and the dry down is VERY dry. This isn't a particularly revolutionary combination - in fact one could argue it's almost derivative - though Hermes's execution is uncharacteristically impeccable. Subjectively, it evokes the feeling of chopping wood with my grandfather, antique cedar chests, and sunny November mornings. Terre D'Hermes owes a remarkable debt of gratitude to Fendi's Life Essence. Less-sophisticated noses could easily confuse the two. Both feature a citrusy opening, a bright and crisp cedar base, and a soft floral cameo to keep things from being unbearably dry: jasmine in Fendi; rose in Terre D'Hermes. The flint in Terre D'Hermes gives it a slightly "dirty" feel, though in a mostly dusty rather than animalistic sense. An overall good performer re: sillage, projection, and longevity. Ultimately, a distinguished fragrance that is neither a must-own nor a masterpiece. Fendi wrote the blueprint with Life Essence: Hermes perfected it. A qualified thumbs up: manage your expectations. If you want perfection, seek it elsewhere. PS: I've smelled my arm five times while typing this. It smells good, okay? PPS: Yeah, it's definitely not roach spray. Maybe it's the work of a genius. PPPS: I'll probably buy a full bottle, but it ain't Aventus. 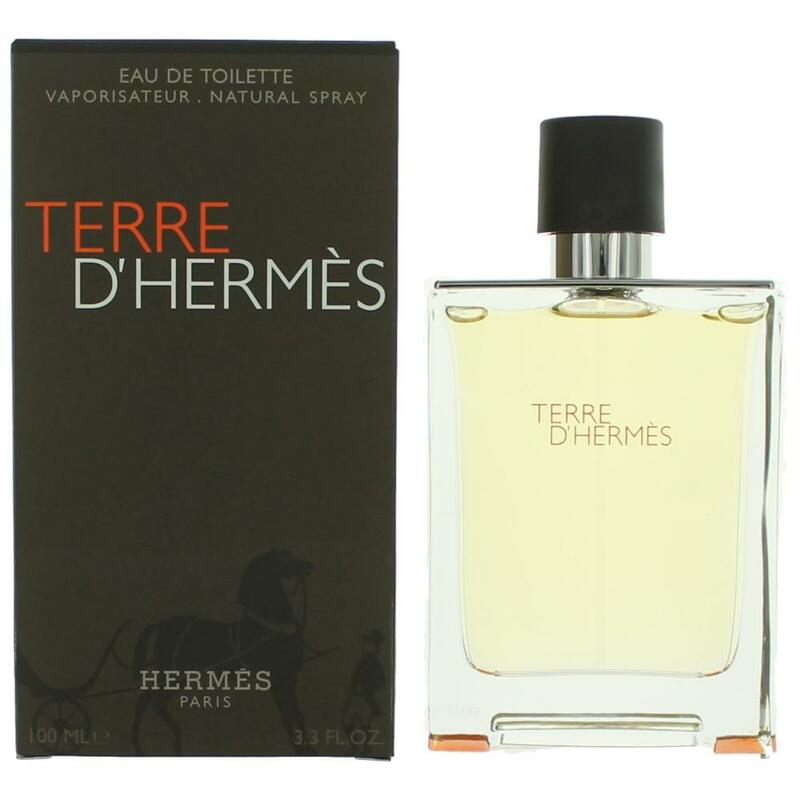 HERMES Terre d'Hermes Pure Perfume Natural Spray 2.5 oz.